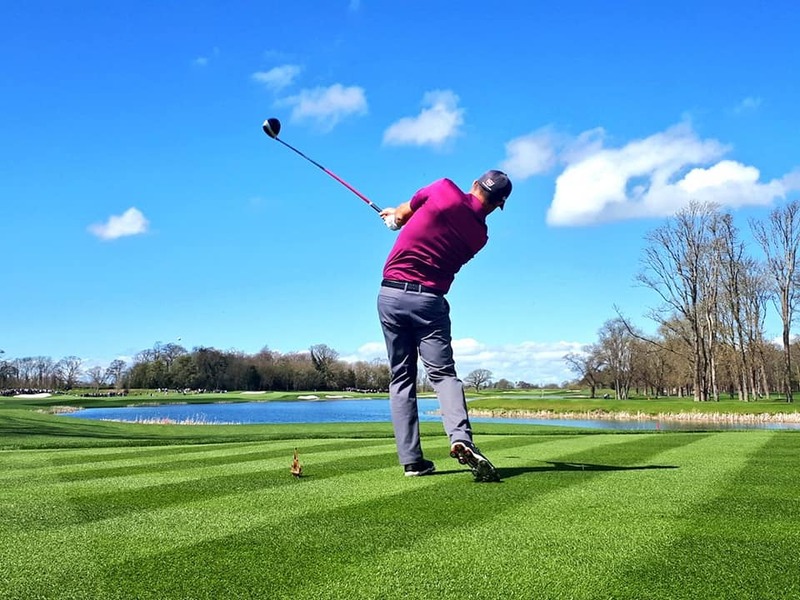 Golf | Adare Manor: Ireland's Next Ryder Cup Venue? Improving a golf course already established as one of the best is never an easy task. One only has to look at the changes to Wentworth and the rumblings of discontent among the professionals following the redesign led by Ernie Els a decade ago. 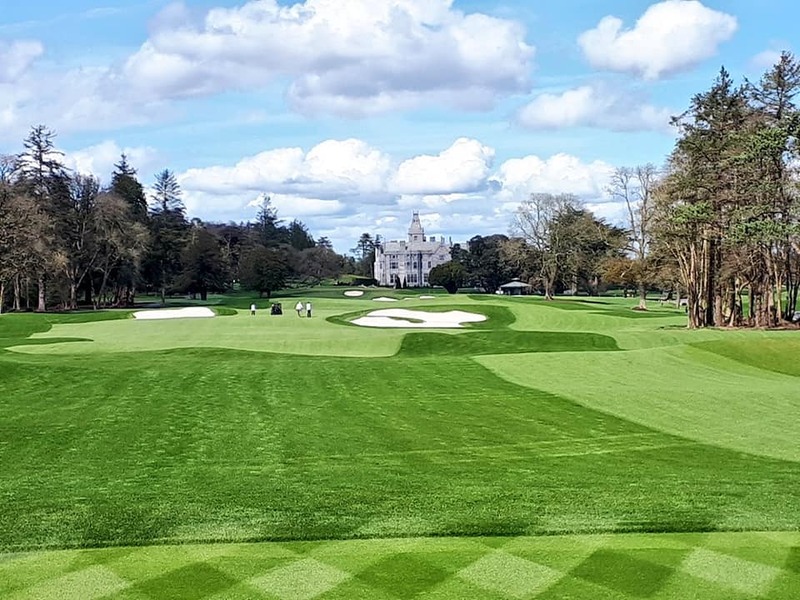 So when Tom Fazio, and his associate Tom Marzolf, were set with the task by JP McManus of enhancing the design of Robert Trent Jones Snr at Adare Manor, he was in danger of fixing something that was not broken. The Adare project was was not a case of rip up and start again, rather a job of nuance and extreme attention to detail. The end result is a parkland golf course of truly exceptional quality at a venue that would be fit to host any of the world’s greatest golfers. 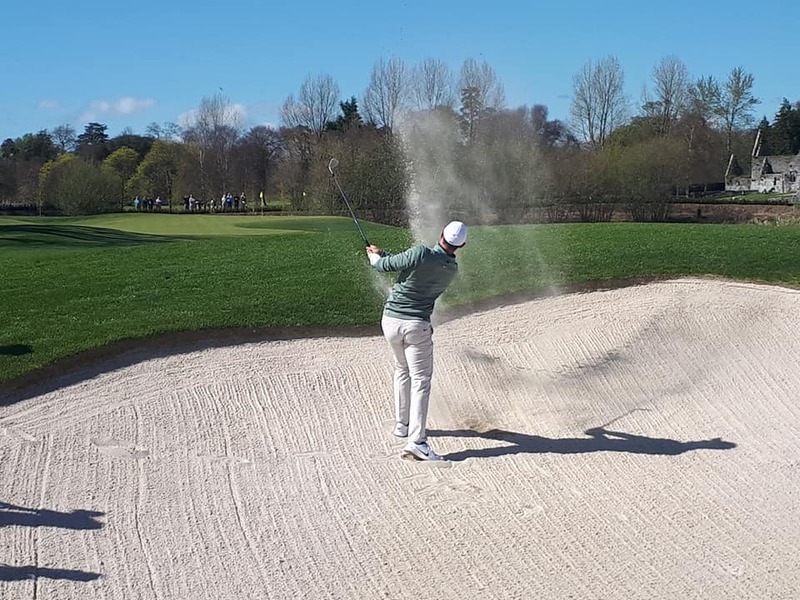 That is what happened this week, when the golf course was opened by four Irish golf legends, Shane Lowry, Paul McGinley, Padraig Harrington and Rory McIlroy, in a charity match to help launch the 2020 JP McManus Pro-Am. The match, played in glorious sunshine in front of 1,500 spectators, was halved, with €250,000 going to the players’ various charities. Harrington had a personal part to play in assessing the playability of the course for touring professionals, but much credit must go to Tom Fazio. Described by Paul McGinley as the “Rory McIlroy of golf architecture”, the renowned designer was entrusted with making redesigns to Augusta National, and there are definite similarities to the great Masters venue in how the course plays. Like Augusta, it is hard to lose golf balls, outside of balls in water hazards, and rough is kept to an absolute minimal. In that way, it makes the course very playable for the average golfer. Yet scoring is particularly tricky at Adare thanks to some devilish greens complexes, which frequently perplexed even the four Irish stars. The two teams, McGinley-McIlroy and Lowry-Harrington, tied the game at an average four-under for a professional better-ball, with no player shooting better than +1 on his own card. Putts missed were a regular feature of the day, and these greens are the first in Europe to feature super-fine bentgrass, and Adare Manor is the first course in Ireland to incorporate the SubAir aeration system, one of only three courses in the UK & Ireland, which ensures greens that stay quick and firm through Irish weather. It is no surprise then it is expected to be Ryder Cup venue for 2026, as it ticks all the boxes. With the European Tour’s chief Keith Pelley in attendance this week, it is sure to have made a great impression. Playing this masterpiece will set you well back, €340 in peak season. But at the very least, you are getting what you are paying for, one of the best golfing experiences you will get on this island. Does Towell deserve an Ireland call up?